Home / depression / fish oil / Health / Swanson / Fish Oil for Depression? Who says nothing good can come out of YouTube? I was aimlessly browsing through videos when I thought of searching through the TED Talks channel. I landed in one interesting video about depression. Based on a study presented in the video, fish oil, is actually ideal for those who are suffering from depression. This is due to the presence of DHA, a substance tested to have positive effects for those who are depressed. Other than DHA, the EPA present in fish oil supplements is also beneficial as it boosts optimal brain function. Yes, this is the same DHA in children’s milk supplement. 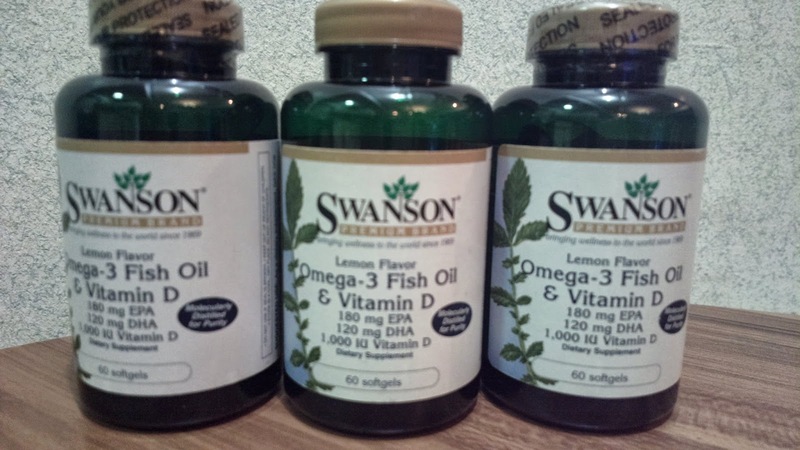 If that just lit a light bulb on your mind and you’re looking for a fish oil supplement, the Swanson Omega 3 Fish Oil & Vitamin D product is one suggestion.